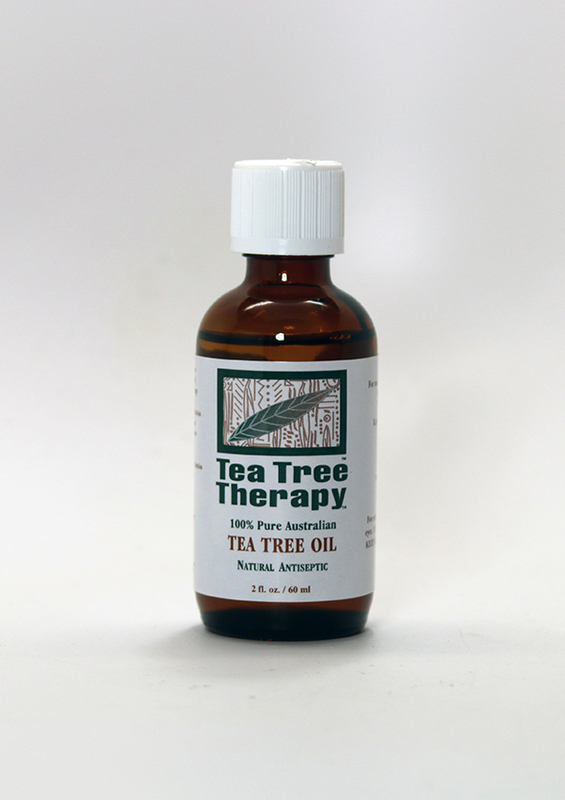 Tea Tree Therapy has established itself as the industry leader for more than 15 years by sourcing only the highest quality oil direct from the plantation in Australia. The company is widely regarded as the top manufacturer of tea tree oil in the world and is known for having the highest quality control in the industry. Tea Tree Therapy is headquartered in Ventura, California.